Our patients benefit from single-visit restorations including crowns, inlays & onlays, white fillings and veneers using a very high-tech piece of dental equipment called CEREC. 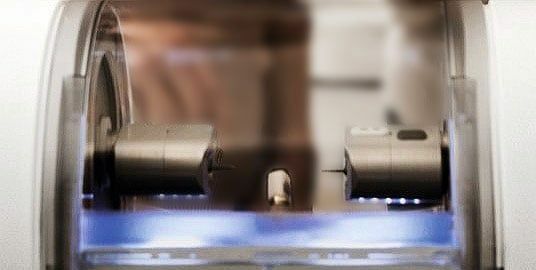 CEREC stands for CEramic REConstruction and represents a process where we digitally scan the area of your mouth where the dental restoration will be placed, designing a replacement restoration right there, and finally milling the final restoration during the same appointment. Our patients don't have to walk around with bulky and uncomfortable temporary crowns and won't have to come back for a second appointment for the final fitment and placement of the dental restoration. If you are in need of a dental restoration, chances are CEREC can provide it in just one visit. We invite you to call our dental office at 916-965-7188 or request an appointment online and let us answer that question right then and there! We use a highly-sensitive precision wand to digitally scan the section of your mouth where a dental restoration will be placed. 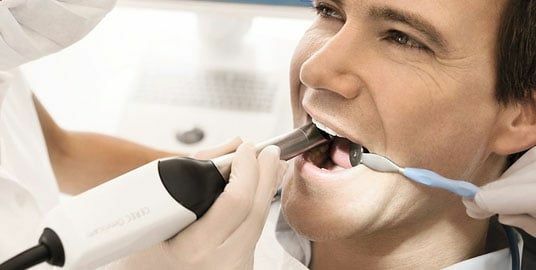 As the wand scans the area, it builds a virtual model of your mouth on a screen right in front of your eyes. You and Dr. Nhan can fine-tune the area until the virtual model represents your mouth exactly. Once the digital model of the dental restoration area have been finished, Dr. Nhan will digitally design a restoration right there on the screen. It will be designed to be fully functional and fit exactly in the area where it needs to be place. Single appointment dentistry is not too good to be true! 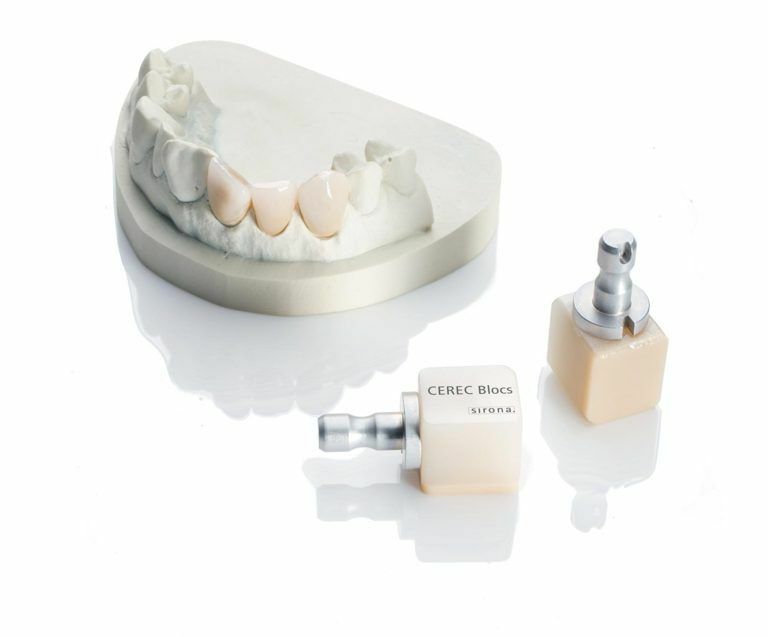 Call us at 916-965-7188 or request an appointment to see what CEREC can do for your specific situation. 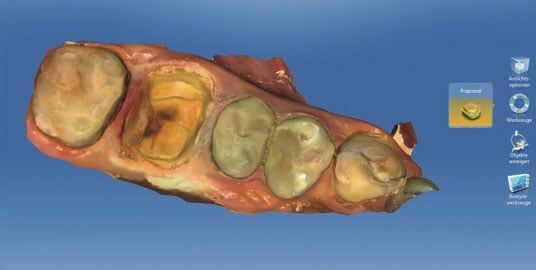 CEREC restorations are the quickest way today to receive a final dental restoration. Because of their "single-visit" nature, they are typically associated as a high-cost dental service. This is not always true and in many cases, a CEREC restoration costs about the same as a traditional restoration. In any case, a same-day dental restoration is easily affordable at the dental office of Dr. Chris T. Nhan. 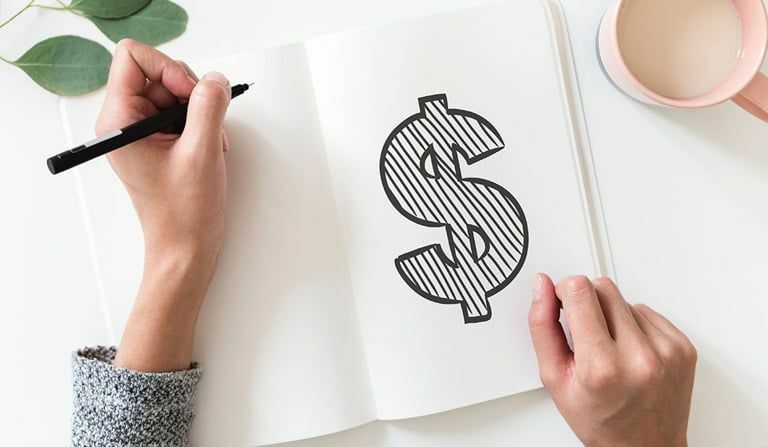 We are a proud CareCredit provider which means your dental restoration can be financed in most cases with no interest rate for a set financing term. Request an appointment and get set up to come in and talk more with Dr. Nhan regarding your specific needs and wants. No question is ever off limits so what are you waiting for?